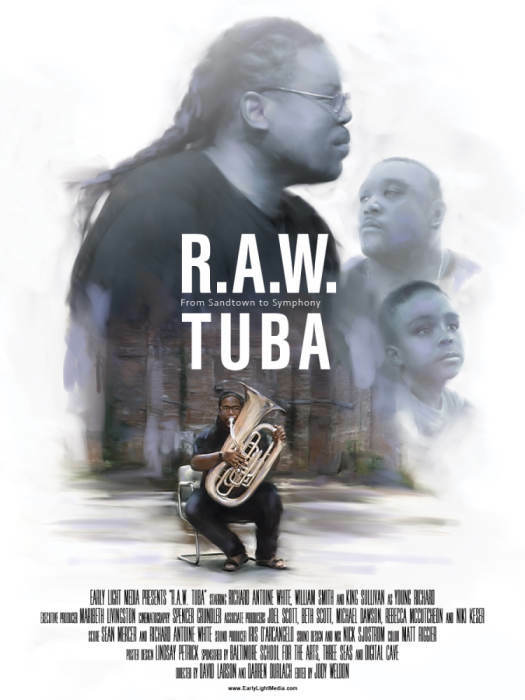 This documentary chronicles NMPhil principal tuba Richard Antoine White's inspiring journey from homeless youth to word-class symphonic musician. The New Mexico premiere screening of R.A.W. TUBA: From Sandtown to Symphony. This documentary chronicles New Mexico Philharmonic Principal Tuba Richard Antoine White's inspiring journey from homeless youth to word-class symphonic musician.